Education, Dravid believes, is “not about getting a degree.” “You can get yourself a degree and still not learn anything.” he says. Such profound statements are but mere pieces of the gentleman that is Rahul Dravid. The Indore born, Bangalore raised boy completed his schooling from St. Joseph’s Boys High School Bangalore and earned a degree in commerce from St. Joseph’s College of Commerce. 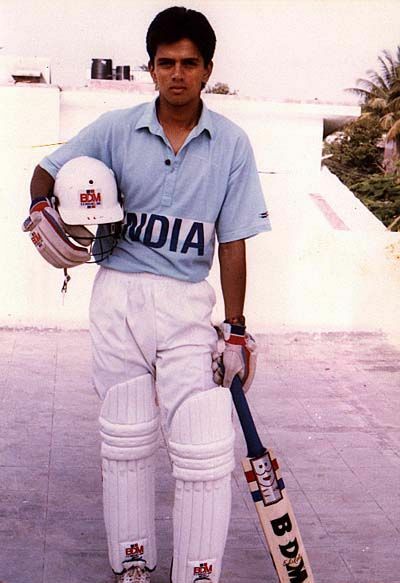 He might as well have had an extremely erudite career had he not been selected to the Indian national cricket team while studying MBA.Called up for the England tour of 1996, followed by his bellowing debut with a 95, Dravid had begun with what was to become a celebrated journey. The name Rahul Dravid in itself is a qualifying brand for modesty. With controversies maligning the reputation of contemporary players surrounding their distasteful opinions in a popular pop-culture talk show, it is important that one remembers the class that personalities like Dravid featured. No amount of paper proofs or degrees can do proper justice to the way he has conducted himself thus far,and that like he says is perhaps the mark of a true scholar in him! Intrigued? 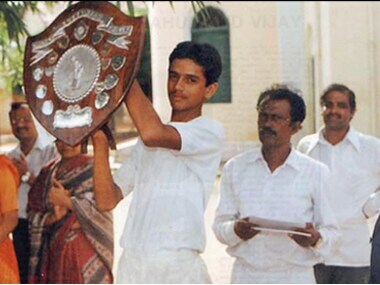 Want to know more about Rahul Dravid’s early life? Check out Rahul Dravid’s profile. Ask him or any other celebrity inspiration directly on Xpert. The site is designed to help turn our idols into our teachers. It is the largest Q&A platform having a knowledge database of all that our idols have spoken about! Do yourself this favour. Learn easily from the experts from Xpert.